© Michal Ziemski. All rights reserved. 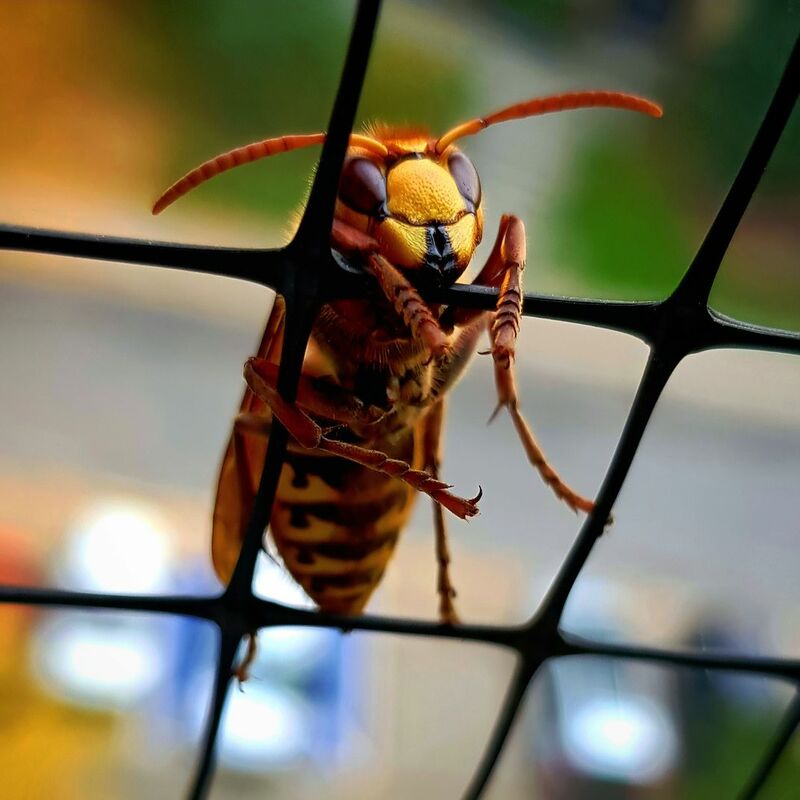 I saw this hornet while walked out from my flat and, I don't know why, it was holding the net like it was imprisoned. Date Uploaded: Nov. 30, 2018, 11:58 a.m.